While the fall season is all about foliage, plaid, and the arrival of pumpkin coffee at Dunkin’ Donuts for us in New England, to many pests the fall season signals the need to find a warm place to spend the winter. If you have not already pest proofed your home for fall pests, now is the time that you may begin to have problems with spiders, rodents, and cockroaches as well as other overwintering pests. The good news is that it is not too late to implement pest prevention strategies now to prevent future pest problems later this fall and into the winter months. The biggest problem with fall pests is that they are looking for a winter rental, and that could lead to health and property risks. Rodents including mice and rats and cockroaches are both capable of spreading germs, bacteria, and disease that cause you and members of your family to become ill. Also, spiders are capable of causing a major scare, and some can bite if they feel threatened. Overwintering pests can also cause extensive damage to your home including chewing on electrical wires and contaminating insulation with droppings. So before you fall victim to the threat of fall pests, now is the time to take charge. The New England pest control experts at Modern Pest Services would like to share some fall pest-proofing tips to help keep the critters from making your home theirs. 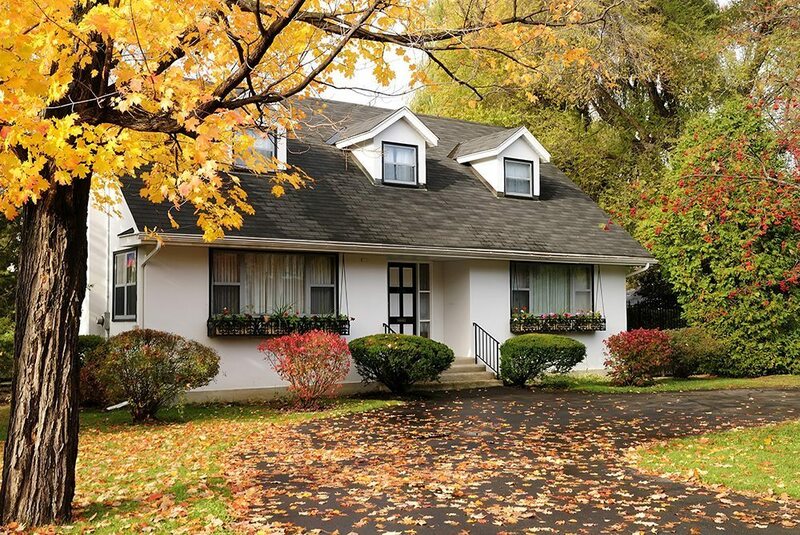 All of these tips will help to contribute to your pest free home this fall. But keep in mind that it is not always enough to keep sneaky spiders, cockroaches, rodents and other pests away. If you do happen to spot any pests in your home, please contact us for a free estimate. We’ll identify and treat the pest problem and can help you prevent future pest problems with our home pest control services. Due to the difficulty in getting rid of many pests as well as the dangers of some, eradication should always be left to trained and licensed pest management professionals who are experienced with integrated pest management techniques. At Modern Pest Services we provide fast, effective pest control solutions to homes and businesses throughout New England including Maine, New Hampshire, and parts of Massachusetts. To learn more about our pest control services or to schedule a service, please contact us today at 1-888-997-3312!